In an interview online, Sir Russell Coutts expounds on the launch of the new sailing circuit, SailGP. 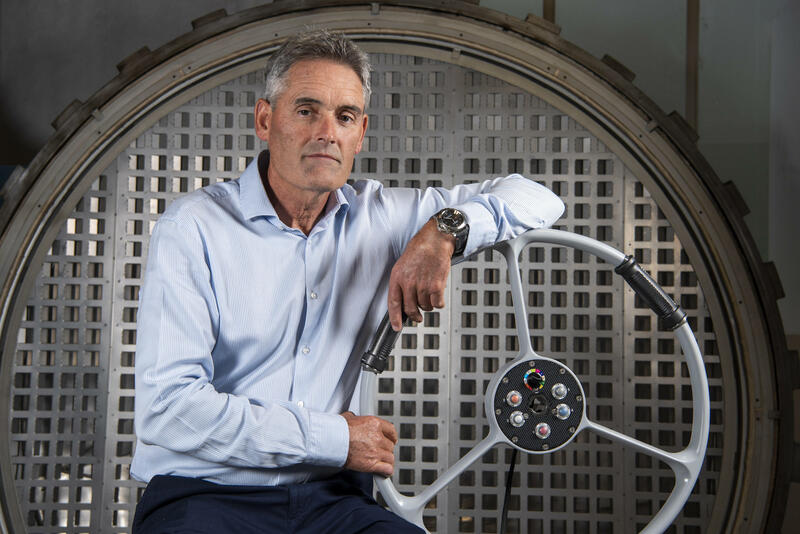 In an exclusive interview just published on a sailing website, Justin Chisholm interviewed Sir Russell Coutts following the launch of the new sailing circuit, SailGP. 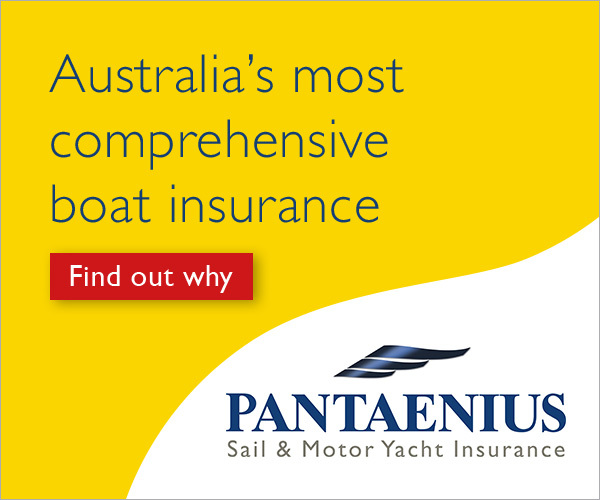 Russell Coutts and Iain Murray will bring a proven track record of successful big-event management to the SailGP league. “What we have with SailGP an idea totally without any handcuffs on.